Solid Roofs - WARMroof, WARMroof Hybrid and Livinroof. 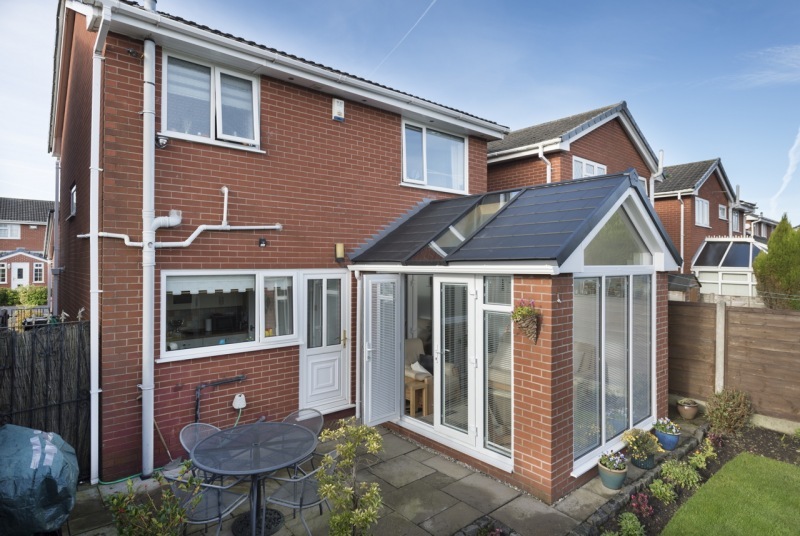 Complete range of solid, insulated roofs for new and refurbishment projects. Solid, tiled and insulated roofs for new or refurbishment projects. 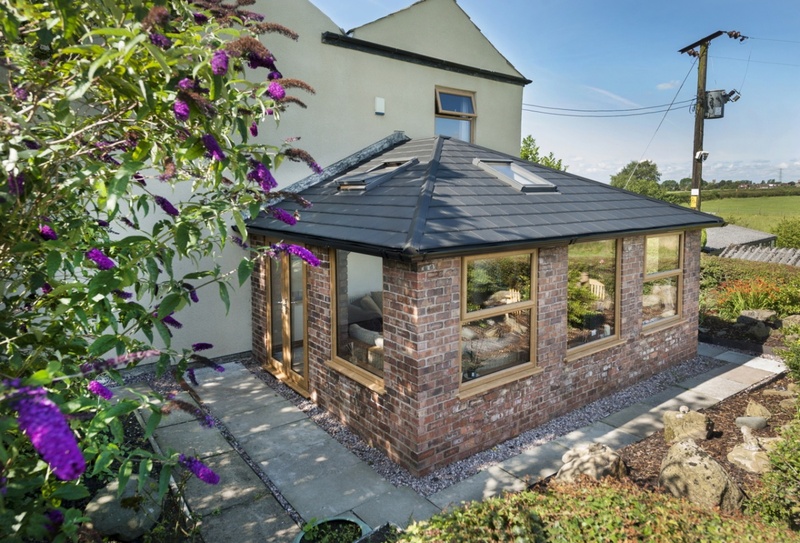 Our full range of solid and insulated roofs can be used for replacement conservatory projects or new build extension projects. All systems have been designed to be installed onto existing window frames or brickwork with minimal disruption on site. 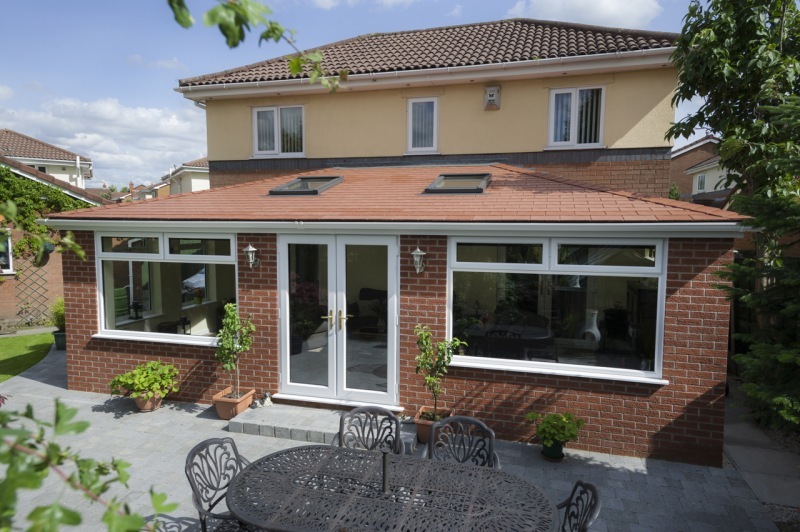 They are the ideal solution for homeowners who want the solid, robust feel of an extension yet want to retain the light and airy environment a conservatory provides. The most configurable and structurally robust, solid roof in the UK market. 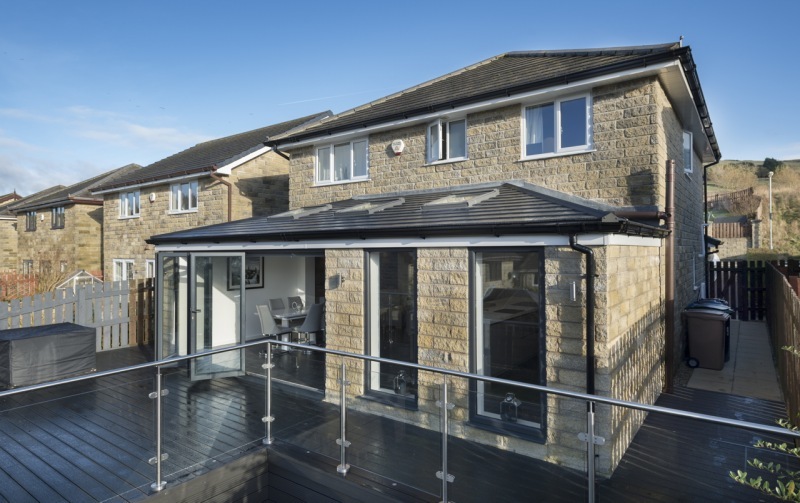 Hybrid options allow homeowners to retain light within the room yet keep the thermal efficiency. 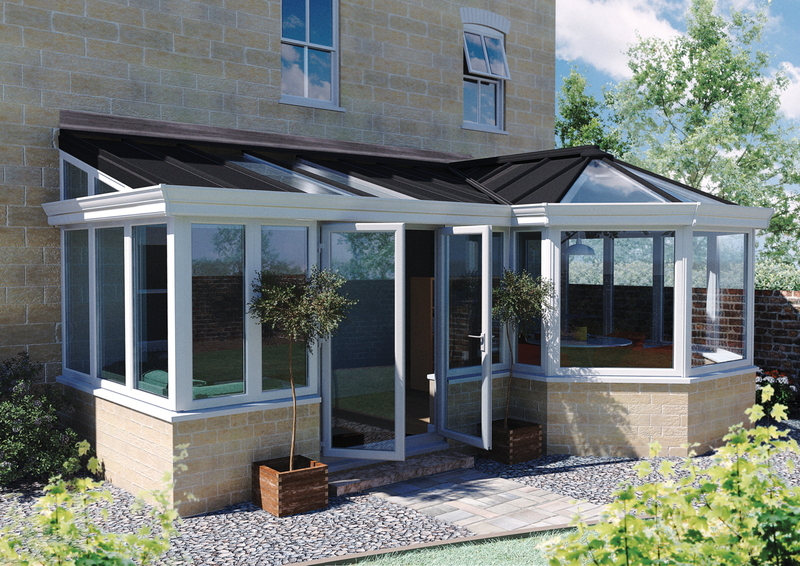 A replacement conservatory roof system that is strong, robust and extremely thermally efficient.